When you are a pastor, you have a lot of really great days. But you also have your share of bad ones. These are the times when your responsibilities force you into spots that you’d rather not be in. In thinking back over the last 25 plus years, I have mostly good memories, but some difficult times stand out. Warning: the list below may not be what you’re expecting and it may be difficult to read. Watch a child die. While we’ve had that unfortunate experience a few times, the day a little boy hemorrhaged to death while his mother held him in her arms is burned into my memory. Inform two children their father had died. This is a conversation that no one wants to have. I still recall their response. Identify the bodies of a father and his four-year-old daughter who died in a fire. The sight and smell created lasting trauma for me. Watch a young leader and friend die a slow and excruciating death. I still argue with God about that one. Preach the funeral of a 17 year-old suicide victim. There is no adequate way to prepare for that. No, these events were not about me. But I was there. This is not an effort to garner sympathy. Of course, I did not hurt as much as the family members of these people hurt, but I did hurt. Notice something about all of the above events – they all involved death. They did not involve a church fight or an argument over money or even a moral failure. Here is the purpose of this article: Sometimes the things that we think are serious are not. The things that really matter involve life and death and eternity. I hope that the Church can begin to focus more on issues of eternity. 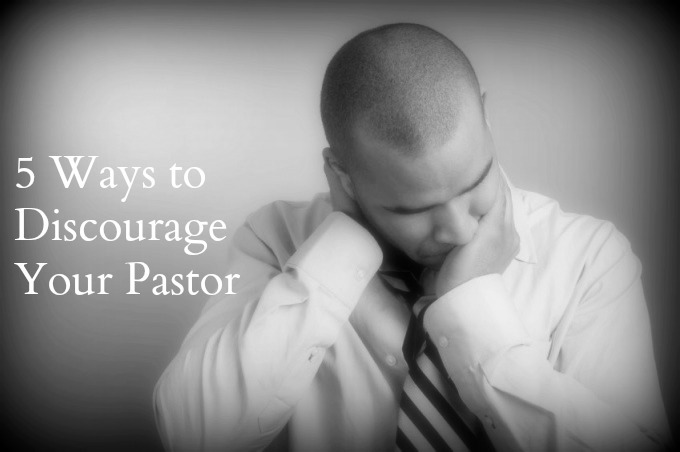 My last post, “5 Ways to Discourage Your Pastor” generated a good amount of interest. In keeping with that theme and in an effort to look at the other side of the issue, we are publishing this quick look at things pastors do that church members dislike. This is not a comprehensive list. It is not an attack on pastors. In fact, this list comes from my personal experience. The goal is to encourage both pastors and church members in ways that they can be more supportive of one another. The goal is unity in the church. Don’t prepare for message. Pastors who “wing it” aren’t fooling anyone. Modern worshipers are savvy. They know when we have not given 100% in preparing for the message. It doesn’t matter if you’ve been preaching for 25 years; the church, and more importantly, the Lord deserves your very best. Pray, study, get ready! Preaching is a huge responsibility and it should be approached with utmost sincerity and preparation. Preaching to those not in attendance. It is tempting to pour out frustration while preaching and many times it can be directed toward people who are not in the worship service. Here’s the thing: if the topic you are addressing only addresses the people who are not there, those who ARE there may regret their decision! Don’t preach your frustrations and do preach to those who are there. Doing everything themselves. Some pastors are control freaks, some are insecure and some simply have not learned how to delegate. But many church members get frustrated when they see their pastor be the “jack-of-all-trades” at church. God has gifted every member of the body to contribute something of significance. Let’s let them. Being unapproachable. While it is not practical or even safe for all pastors to be available to members before and after worship services, no one likes to see a pastor whisked away after service like a celebrity. Pastors, make yourself available on some level. Remember that we are shepherds and we should know the sheep. Make big changes, then leave. 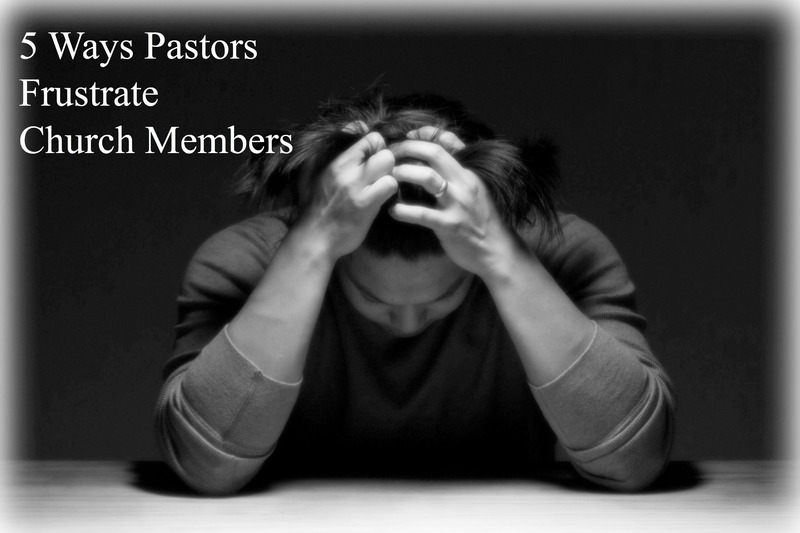 Name changes, vision/direction changes, building projects, incurring debt, hiring or firing staff…all of these big issues should be followed with an increased tenure on the part of the pastor. Don’t make someone else pay the price for your decisions. If possible, stick around and see the thing through. To our former church members: I am sorry for the times I failed, and thank you for your patience. 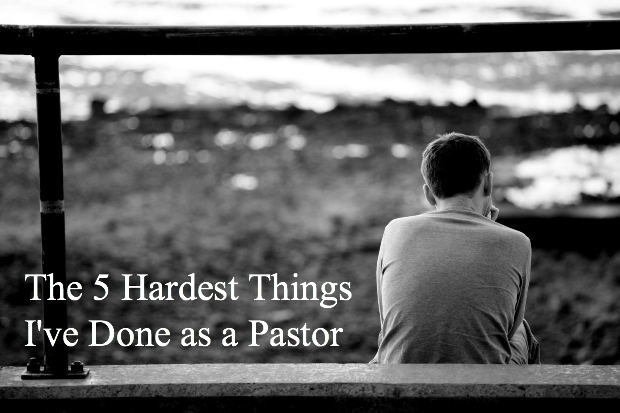 To pastors: Do yourself and your church members a favor and assess this list. If no adjustments are needed, that’s awesome! If you need to tweak a few things, let me encourage you to do so. By the way, this is round one. Another list of 5 is coming soon!